Wellsville’s Seth Kerner has made his next steps official: He’s heading to Thiel College this fall. Kerner is the son of Christy Rodgers and Justin Gerren of Salineville. Seth is ranked 10th in his class with a 3.5 GPA and has been on the Honor Roll at WHS his entire tenure. Other highlights include National Honor Society, College Credit Plus at Kent State University, East Liverpool, Varsity W Club, Project PAWS, Science Club and Publications. Seth also was part of the 2018 Prom Court and was crowned Fall Homecoming King in 2019. 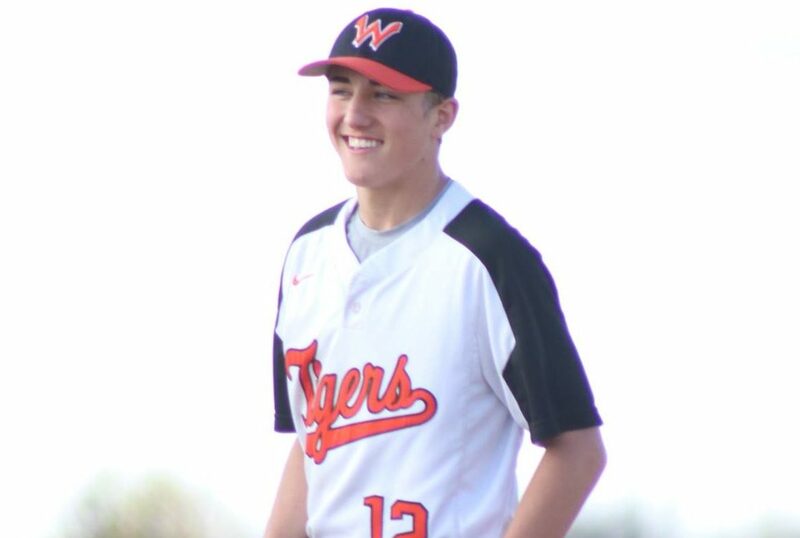 Athletically, Seth Kerner has garnered 14 Varsity Letters at Wellsville that include baseball, football, wrestling, bowling, and golf. Kerner maintained an outstanding presence in the classroom all while being the captain of baseball and wrestling teams and being selected to the All-Conference baseball, and 2-time Defensive Player of the Year. Upon graduation, Seth will continue his academic and baseball career at Thiel where he plans to study Criminal Justice. From all of us at YSN: Good Luck, Seth! Thank you for your hard work to your community, school, coaches and teammates.